John Muir, born April 21, 1838, in Dunbar Scotland, was known for being a naturalist, a writer, an inventor, an advocate for the United States forest conservation, influencing the creation of Yosemite and Sequoia National Parks, and a founder of the Sierra Club. In 1876, John Muir was temporarily blinded during a factory accident. Upon regaining his site, he embraced nature and made his first trip walking from Indiana to Florida creating sketches of nature. Muir first visited what is now known as California’s Yosemite National Park in 1868 and began publishing ecology articles in 1870 that offered groundbreaking theories about the geography of Yosemite. John Muir famously fought against the city of San Francisco constructing a dam in the Hetch Hetchy Valley. Unfortunately, the construction for the dam was completed in 1923 after Muir’s death. Muir left his legacy behind in countless journals of his travels, poems, establishment of public national parks, and his advocacy for nature conservation. 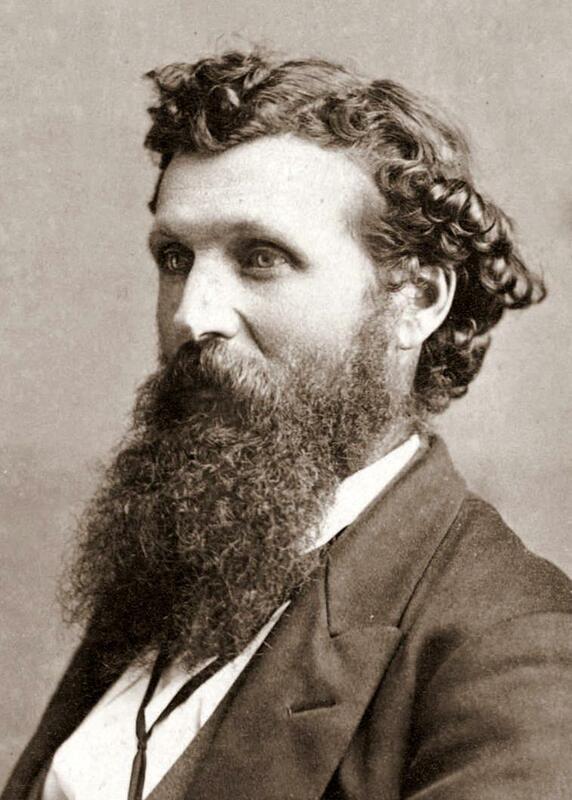 John Muir passed away On December 24, 1914 in Los Angeles, California. He has left his legacy with the Sierra Club, a club he founded in 1892 with the goal of preserving Yosemite. The Sierra Club currently has about 3 million members across the United States following in Muir’s footsteps.